Barbecue Master: Lime and Lemon Squeezers by Imusa - They were a HIT here! 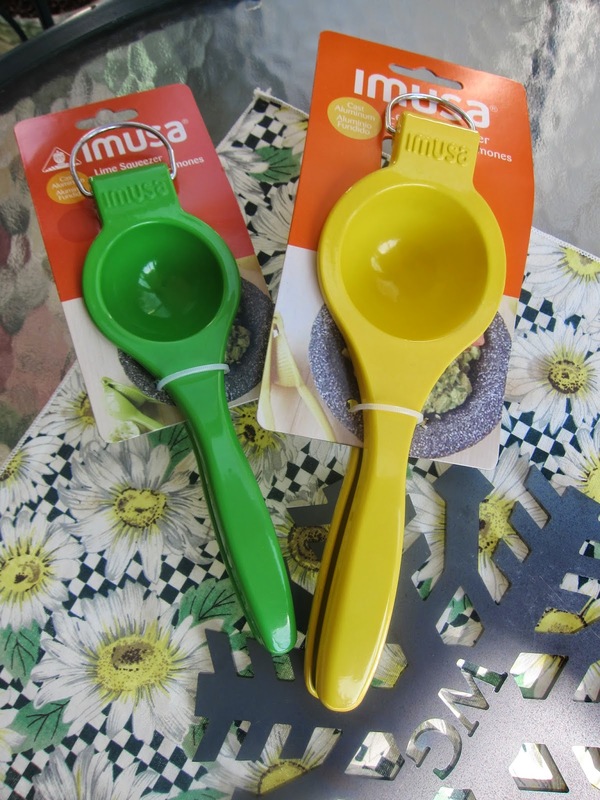 Lime and Lemon Squeezers by Imusa - They were a HIT here! 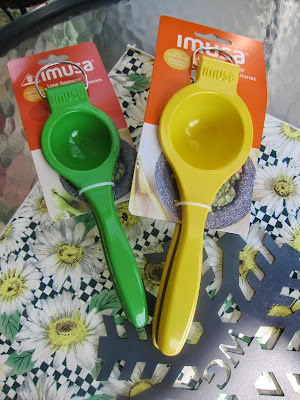 Imusa offered me a free gadget for an honest review, and the lime and lemon squeezers jumped right out me. We have been squeezing by hand for barbecue flavoring and for guacamole for grilled nacho chips. This means quite a bit of waste, picking out seeds, and overall a mess.